'Mr. 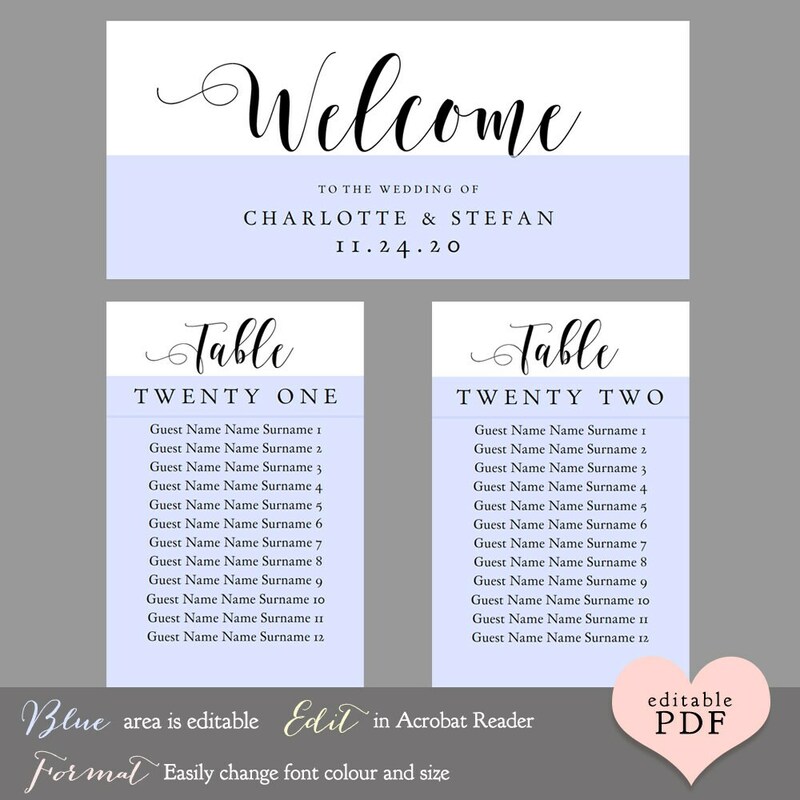 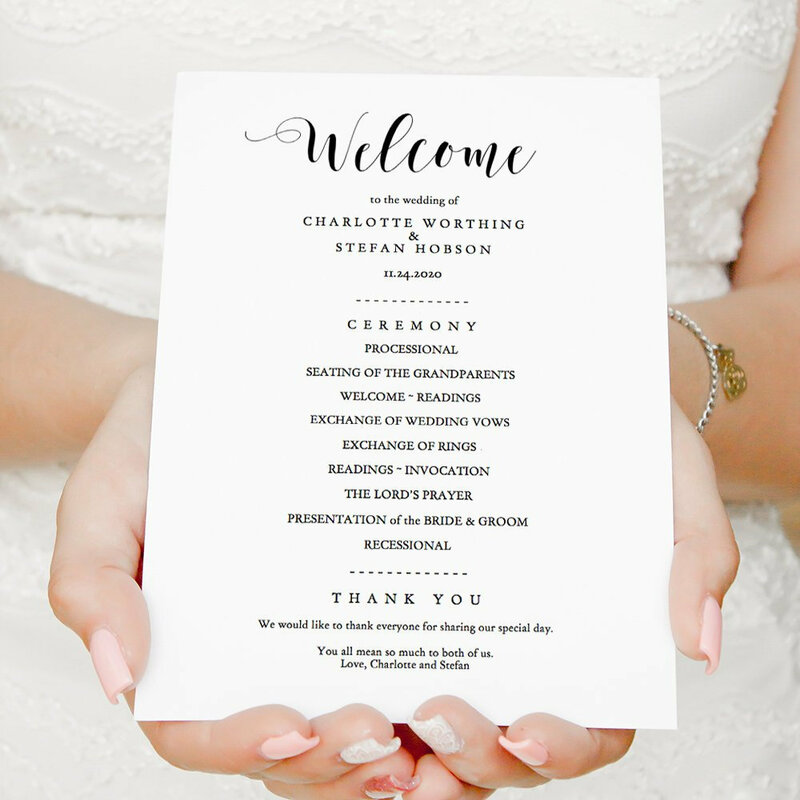 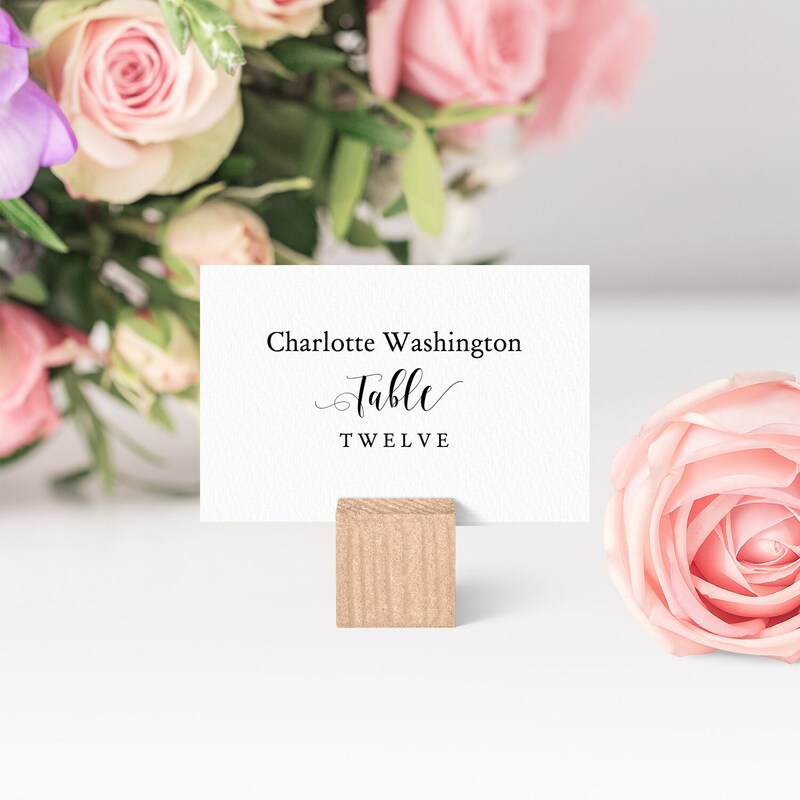 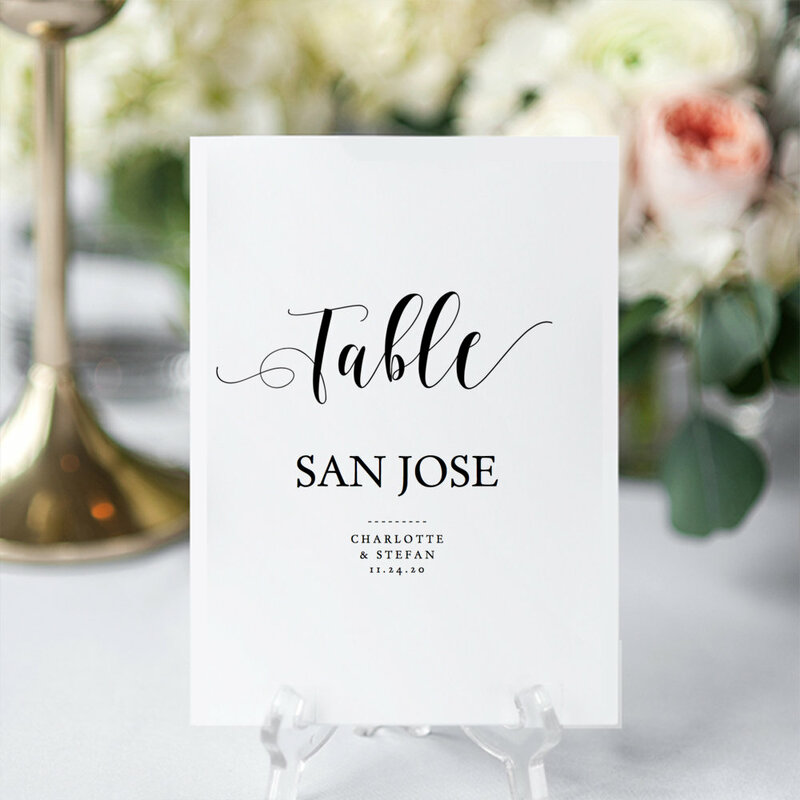 & Mrs.' Welcome header, top/head table and seating card templates included. 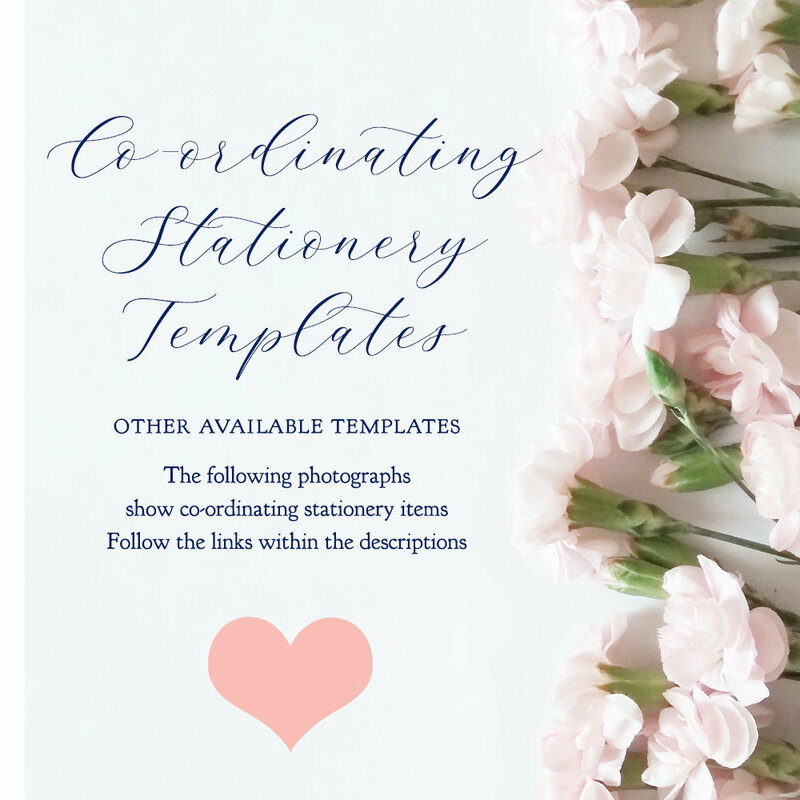 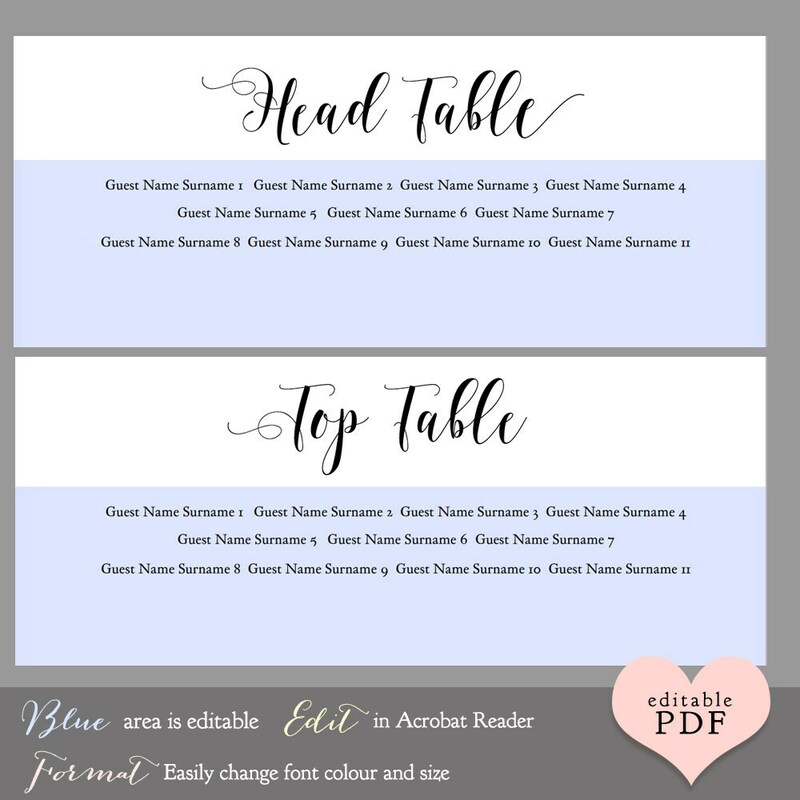 ❤ Use these templates, together with a picture frame, ribbon and a few pegs to easily create your own unique and beautiful seating plan! 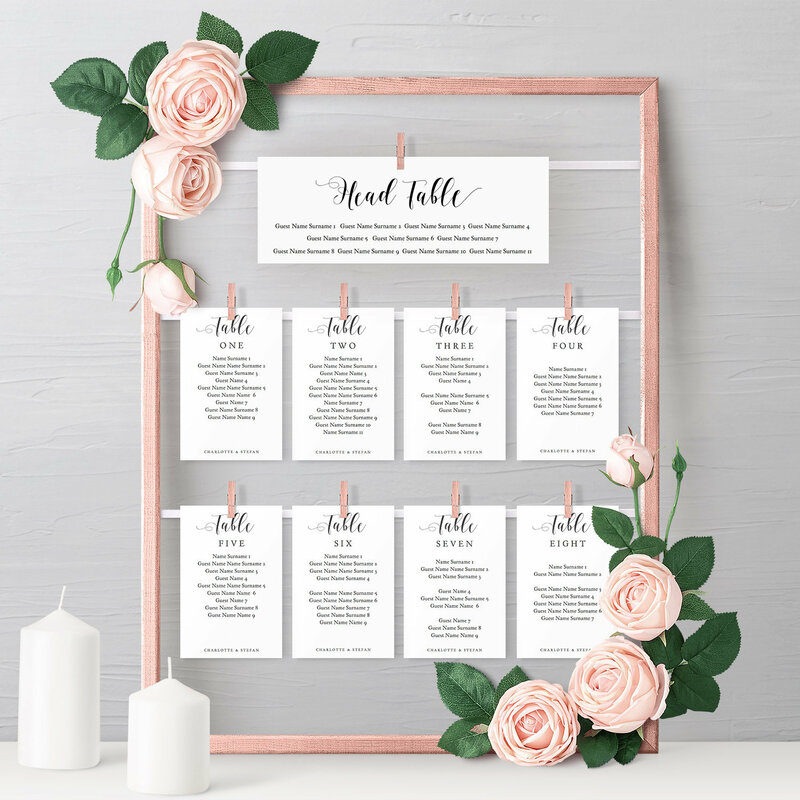 Simply fasten the ribbon (using glue, drawing pins or staples for example) to the back of the frame, and then hang the seating cards from the ribbon. Decorate with some beautiful flowers! 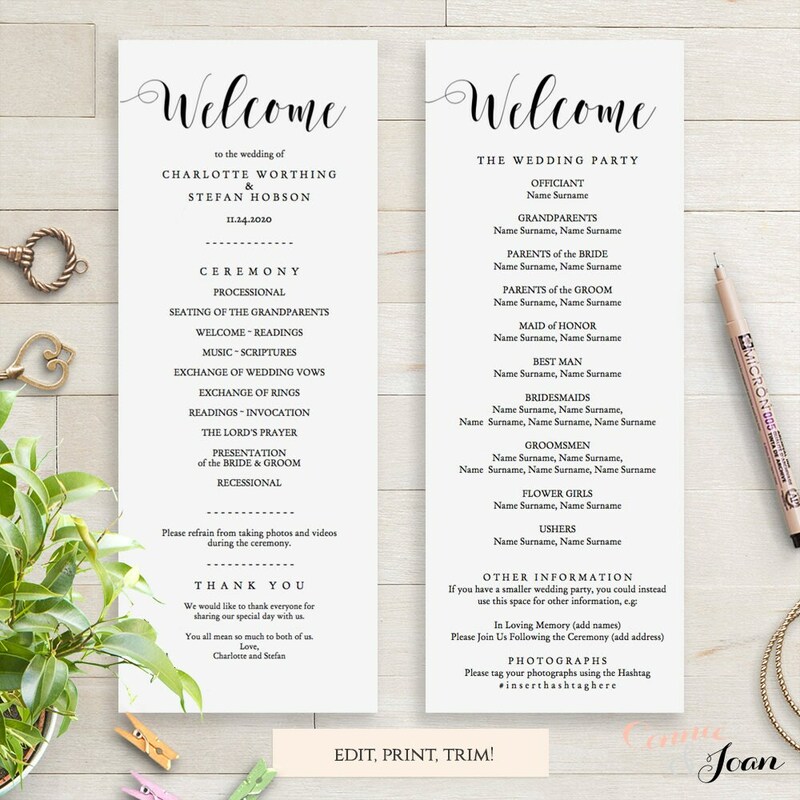 ❤ This listing is for the hanging seating chart templates.